We hope everyone had a spookily good time this Halloween! This week, students used our newest seasonal project, Spooky Brew, to get into the Halloween spirit. 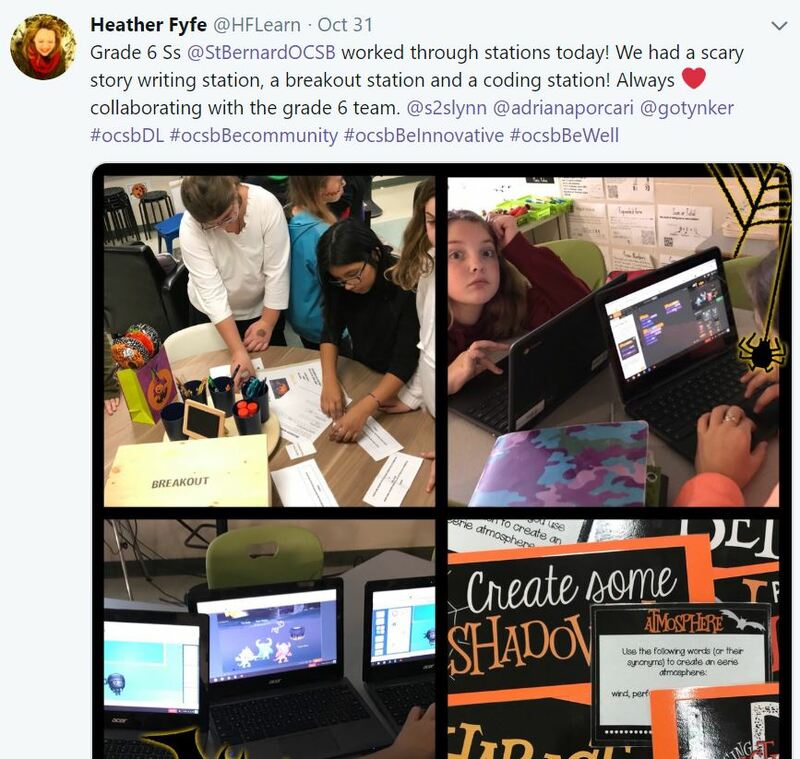 Our Featured Maker Natalie impressed us with her tin foil stop motion project, and our Featured School, University Preparatory Academy, showed us how they use Tynker as part of their STEM curriculum! 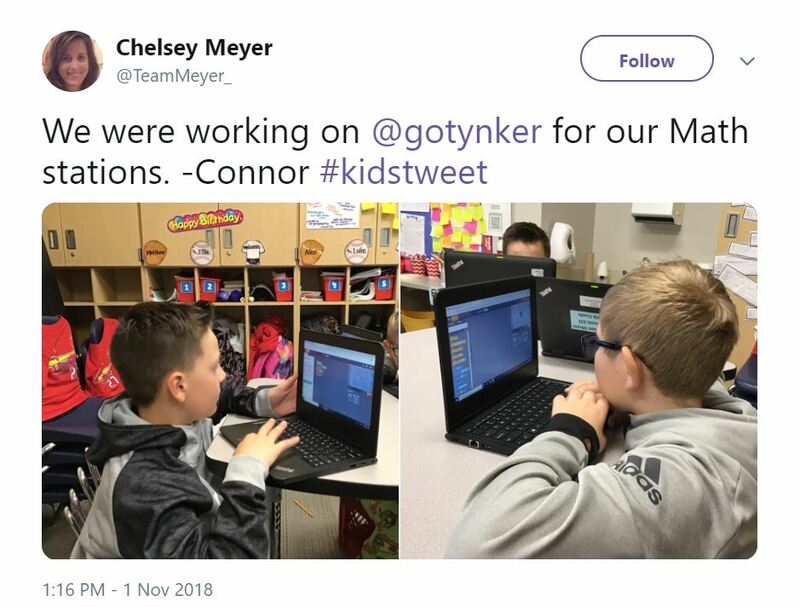 Read on to learn more about what happened in the Tynker community this week. This user created this free-for-all shooting game where you can build your own fort and protect yourself from the opposition! Learn how to fight like a savage in this arcade game! You will go through several tutorials and then your skills will be put to the test! In this challenging game, you are Codey and you must dodge all the fireballs until you reach the score of 1000. Good luck! This user created a clicker and a simulator where you have to spend your earnings to build up to an item. It’s hard, but he’s added some good code to it! 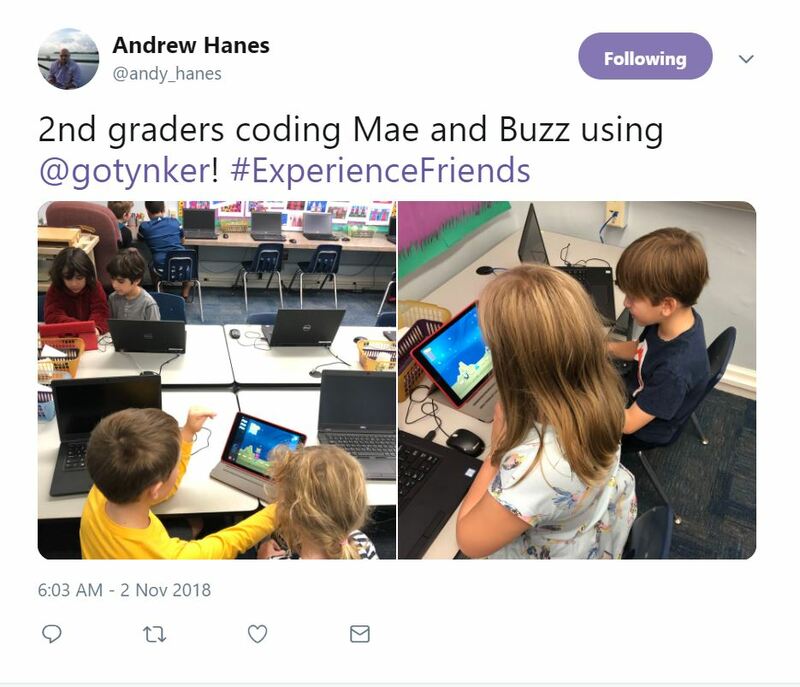 So excited to see these 2nd graders learning how to code with Tynker! Tynker is a great tool for building math skills! 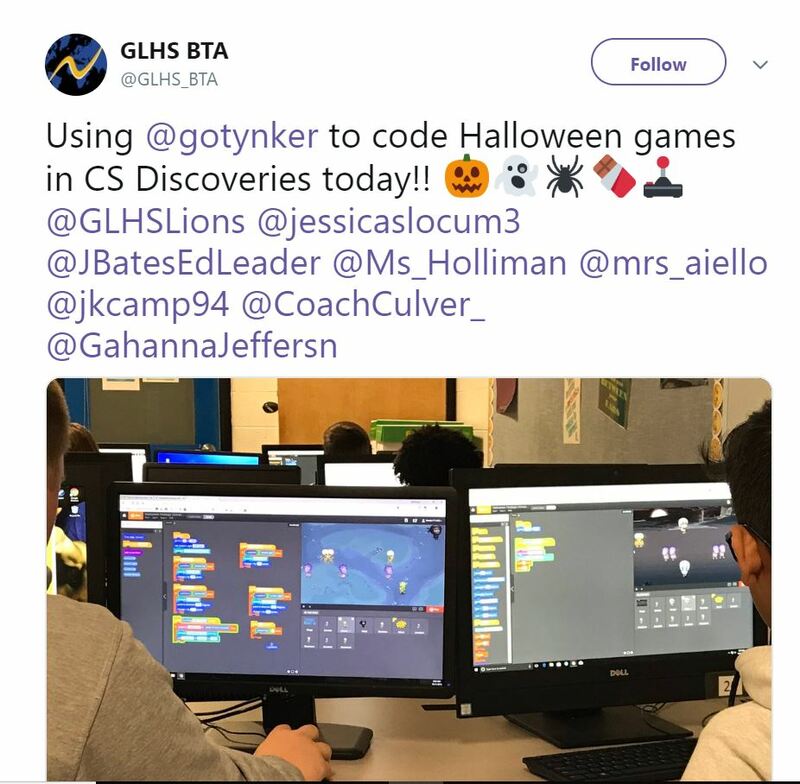 Halloween coding fun with Tynker! 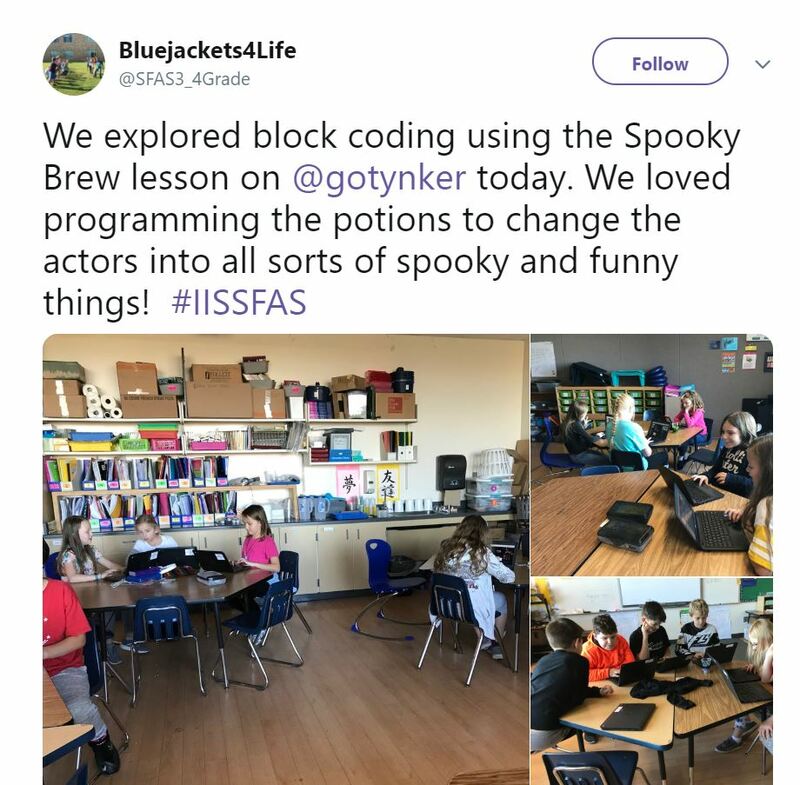 These students learned about block coding with our newest seasonal project, Spooky Brew! Lots of Halloween fun happened this week with Tynker! 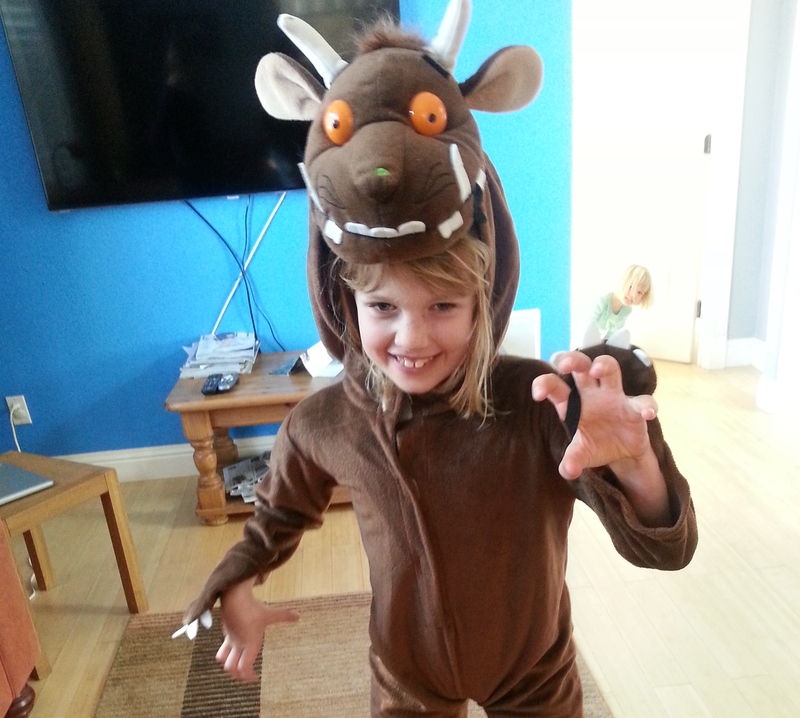 Our Featured Maker this week is Natalie, who makes awesome stop-motion projects with Tynker! Our Featured School this week is University Preparatory Academy, where Tynker is an important part of the STEM program! Wondering what’s new with Tynker this fall? Check out this week’s blog post to learn about new features, from Crystal Clash and New Code Editor to our Barbie-themed course! Boyan Sees the Difference Between Playing and Making!